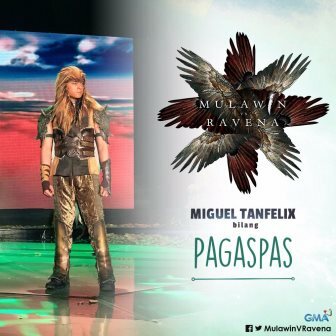 GMA-7 finally revealed the casts of their upcoming fantasy series "Mulawin Vs. Ravena," a sequel to their 2004 hit telefantasya, "Mulawin." Dennis Trillo and Miguel Tanfelix who were both part of the original series reprised their characters as Gabriel and Pagaspas respesctively. 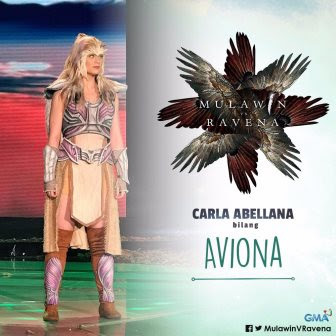 Meanwhile, the characters of Alwina and Aviona who were origonally played by Angel Locsin and Bianca King were now portrayed by Heart Evangelista and Carla Abellana. 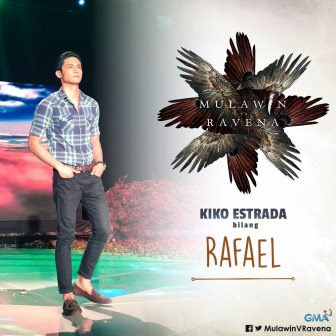 With special participation in the series are Tom Rodriguez, Ariel Rivera, Antonette Taus, Ella Cruz, Jennica Garcia, and Paolo Contis. 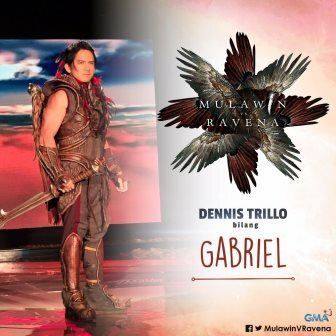 It is also yet to confirm if Richard Gutierrez will be part of the series and if he will reprise his original character as Aguiluz. 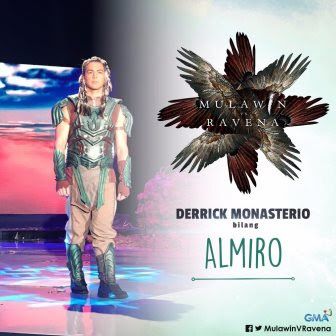 Well, let's find out in the coming days! 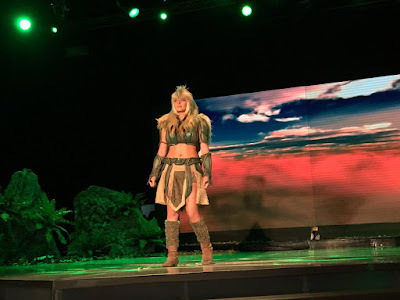 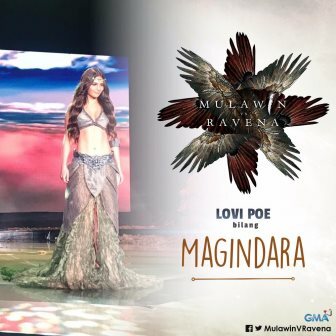 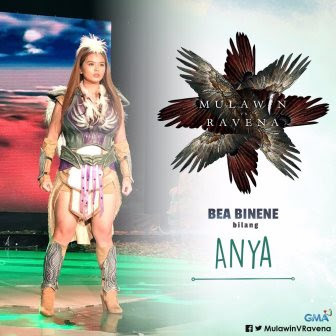 The exact playdate of "Mulawin Vs. Ravena" is not yet revealed. But sooner this second quarter, they will once again conquer our TV screens!